Nokia is back in the mobile phone business, after a fashion. It has granted HMD Global an exclusive, 10-year license to the famous brand, allowing the Finnish startup to sell Nokia mobile phones and tablets. Meanwhile Microsoft, which bought Nokia's mobile phone activities in 2013, is finally getting out of the feature-phone business, selling its remaining interests in the Nokia brand and its Vietnamese phone factory to HMD and to FIH, a subsidiary of contract manufacturing giant Foxconn, for around US$350 million. Microsoft isn't giving up on phones altogether: It will continue to develop the Windows 10 Mobile OS used in phones from manufacturers including Acer, Alcatel, HP, Trinity and VAIO, and in its own Lumia phones. Fans of the Lumia brand should still see software updates, but they may not see any new hardware: Microsoft merely said it would "support Lumia phones such as the Lumia 650, Lumia 950 and Lumia 950 XL," without talking of developing new models. Nokia is now tightly focused on manufacturing telecommunications network infrastructure, following its acquisition of rival Alcatel-Lucent and its sale of the Here mapping business. 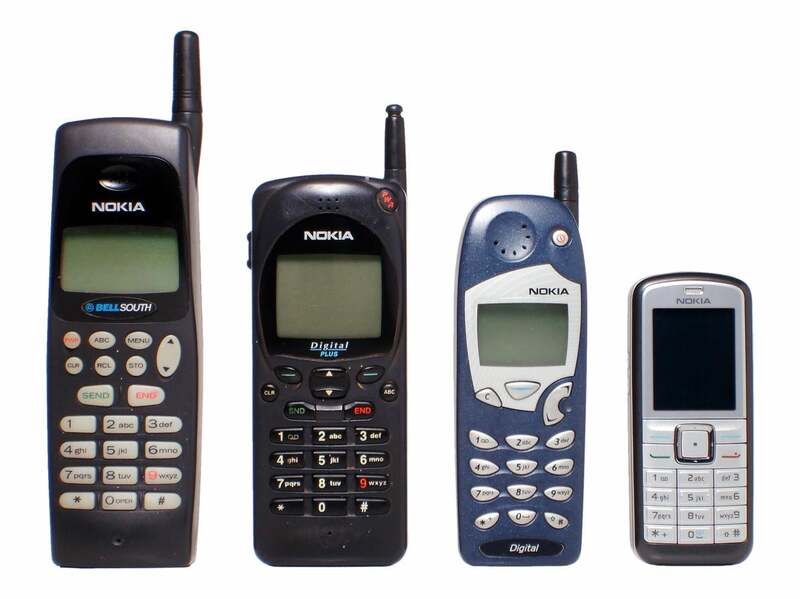 However, its roundabout return to the mobile phone market was clearly telegraphed. As early as 2014 it dipped a toe back into the mobile market with the release of the Nokia-branded N1 tablet, manufactured under license by Foxconn, the manufacturing partner of HMD.